Salim H. Comparison between PID and Artificial Neural Networks to Control of Boiler for Steam Power Plant / H. Salim, Kh. 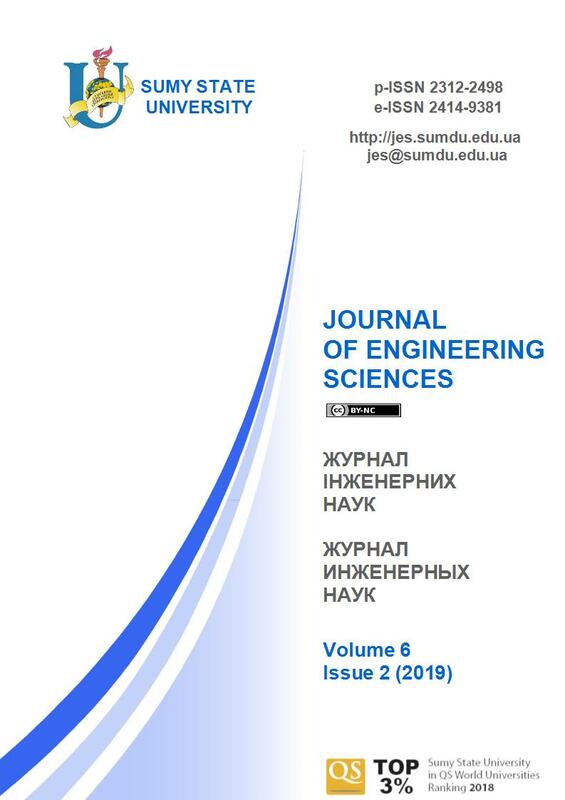 F. Sultan, R. Jawad // Journal of Engineering Sciences. – Sumy : Sumy State University, 2019. – Volume 6, Issue 1. – P. E10-E15. Abstract. This paper presents is to develop and compare neural network and conventional based controllers for a boiler of steam power plant. Designs of two different controllers for pressure and temperature are presented for keeping the boiler working in normal condition and improve efficiency. These controllers consist of NARMA controller of ANN and a conventional proportional-integrator-derivative (PID) controller. These parameters are adjusted by built a model and implementation in MATLAB program according to the requisite of the steam power plant and the control objectives. The results show a neural network is best controlled and superior performances of power plant from PID controller artificial neural network and PID have been applied in Al–Dura power plant in Baghdad. Therefore, neural networks have been extensively utilized in many industrial applications. Keywords: Artificial Neural Network, control, PID, NARMA controller. Junghui, C., & Tien-Chih, H. (2004). Applying Neural Networks to On-Line Updated PID Controllers for Nonlinear Process Control. Journal of Process Control, Vol. 14 (2), pp. 211–230. Khalil, R. A. (2012). Comparison of Four Neural Network Learning Methods Based on Genetic Algorithm for Non-Linear Dynamic Systems Identification. Al-Rafidain Engineering, Vol. 20 (1). Henriques, J., Gil, P., Cardoso, A., & Dourado, A. (2002). Scheduling Of PID Controllers by Means of a Neural Network with Application to a Solar Power Plant. IEEE-IJCNN. Prakash, S., & Sinha, S. K. (2011). Load Frequency Control of Three Area Interconnected Hydro-Thermal Reheat Power System Using Artificial Intelligence and PI Controllers. International Journal of Engineering, Science and Technology, Vol. 4 (1), pp. 23–37. Hassan, M. Y., & Kothapalli, G. (2010). Comparison Between Neural Network Based PI And PID Controllers. International Multi-Conference on Systems, Signals and Devices, pp. 1–6. Asgari, H., Chen, X. Q., & Sainudiin, R. (2012). Application of Artificial Neural Networks to Rotating Equipment. 3rd Conference on Rotating Equipment in Oil and Power Industries. Hagan, M. T., Demuth, H. B., & Jesus, O. D. (2002). An Introduction to the Use of Neural Networks in Control Systems. International Journal of Robust and Nonlinear Control, Vol. 12 (11), pp. 959–985. Beale, M. H., Hagan, M. T., & Demuth, H. B. (2011). Neural Network Toolbox™ User’s Guide. Mathworks. Pallares, D., Johnsson, F. (2006). Macroscopic modelling of fluid dynamics in large-scale circulating fluidized beds. Progress in Energy and Combustion Science, Vol. 32 (5), pp. 539–569. Zhao, C., Dun, L., Zhou, W., Chen, X., Zeng, D., Flynn, T., & Kraft, D. (2012). Coal combustion characteristics on an OXY-CFB combustor with warm flue gas recycle. Proceedings of the 21st International Conference on Fluidized Bed Combustion, pp. 3–6. Kesgin, U. (2004). Genetic algorithm and artificial neural network for engine optimisation of efficiency and NOx emission, Fuel, Vol. 83 (7), pp. 885–895. Araki, M. (1984). PID Control. Control, Systems, Robotics, and Automation, Vol. 2. Astrom, K. J. (2002). PID Control. Control System Design, pp. 216–251.